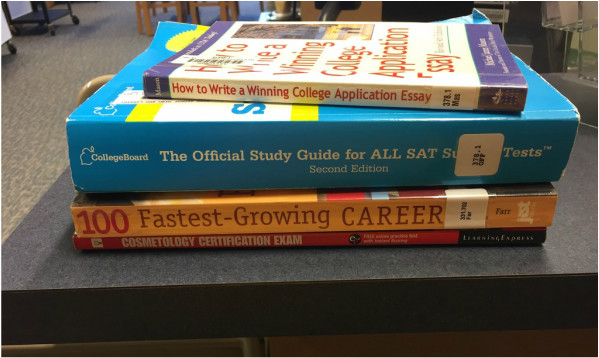 Besides for our AMAZING counseling department, the library has some great resources to help you. From SAT Prep to Today's Fastest Growing Careers, there is something for everyone. Come check it out!